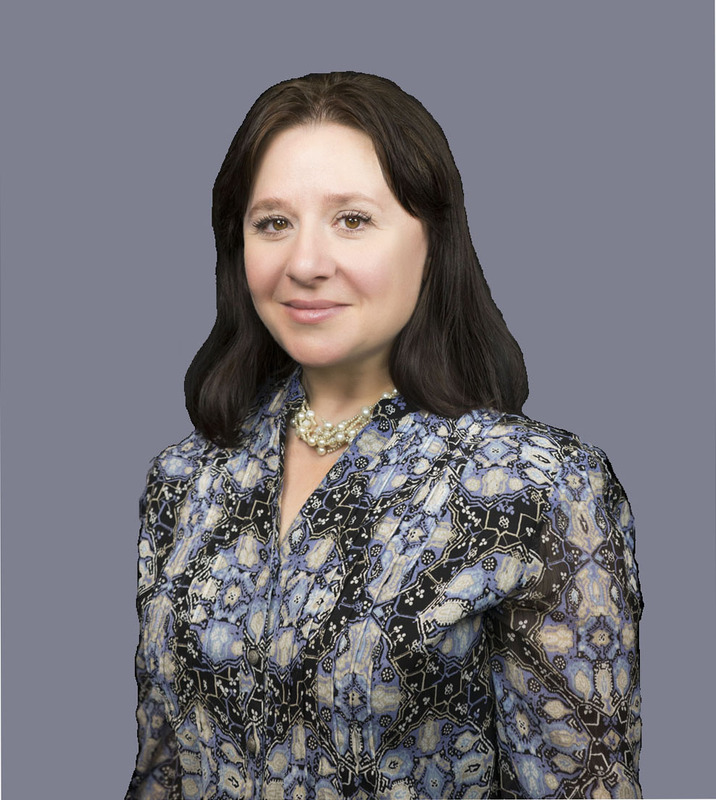 Meggie Eryan has been working as a professional Realtor in the New York City area for more than twelve years and is licensed in both New York and New Jersey. Born in Tbilisi, Georgia Meggie speaks Georgian, Russian, French and of course, English. Early, in her career Meggie studied European classical painting, graphic design and sculpture. She has a bachelor’s degree from I. Nicoladze Art College and holds a master’s degree from the Tbilisi State Academy of Fine Arts. In 1992 Meggie exhibited over 60 her works of art in the Georgian Historical Museum “Karvasla”, in Tbilisi. Meggie first came to New York in the late 1990’s by invitation from the Nike International Art Gallery, who was exhibiting her paintings and artwork. Loving the vibrancy, energy and culture found throughout New York City, Meggie decided to make New York her new home and she has been here ever since. In addition to her work in the arts, Meggie is also a culinary master and restaurateur; having received numerous culinary awards including those for excellence in gourmet preparation, cooking and presentation. Meggie and her family owned Piccolo Roma Ristorante in Hoboken, NJ an award-winning restaurant specializing in northern Italian cuisine. Meggie began her Real Estate career in 2005, specializing in high end single family residential homes, luxury high-rise condominiums as well as high end rentals. She then grew her career further in the bustling Hoboken market in New Jersey where she was a top producer for many years. She attributes her success to her varied experience in the real estate industry as a whole; her inventory knowledge in both New York and New Jersey and her keen ability to assist her clients and help them turn their wants, needs, desires and dreams into reality. Meggie brings this amazing knowledge to DJK Residential and she’s thrilled to be part of our team of elite agents; using all of her abilities to assist her clients as she always has and always will. Whether your intention is to rent, buy or sell, Meggie Eryan is the agent that you want to call first.